As our 40th festival approaches, we at Litfest felt it was more important than ever to give back to our local community, in particular to the booklovers of tomorrow – our community’s children. Inspired by similar initiatives across the country and particularly by Jackie Morris’ fantastic event at Litfest 2018, we are delighted to announce this forthcoming project. 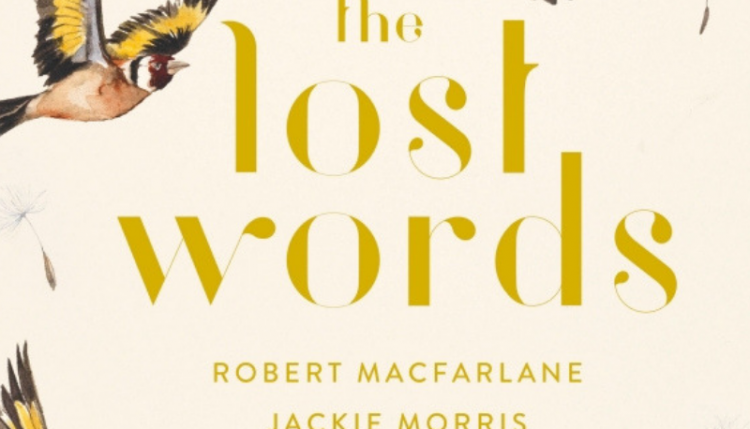 In the lead up to our March festival, Litfest will be aiming to crowdfund the purchase of one copy of The Lost Words for each school in the Lancaster and Morecambe district! The practicalities of undertaking this project are still ongoing so please watch this space for details on the launch and how you can contribute! In the meantime you can read more about The Lost Words here and also more about similar crowdfunding efforts here.